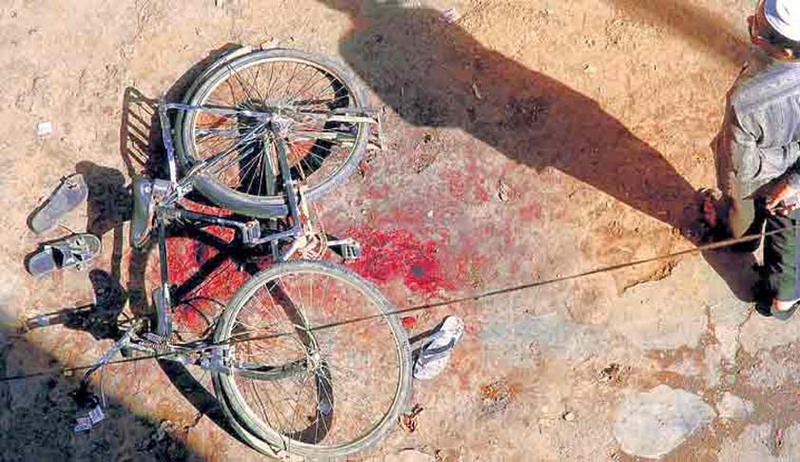 In a significant Order V V Patil, the designated Judge trying cases under Maharashtra Control of Organised Crime Act (MCOCA) has discharged Eight Accused persons charge sheeted by Anti- Terrorism Squad in the 2006 Malegaon Blasts Case. It was Ten years after the Blasts in which 37 persons were Killed, the Court dropped charges against the Accused due to lack of evidence against them. Nine Accused were arrested in the Case. One died during the pendency of Trial. The acquitted Accused are Narul Hooda Samsuda, Raes Ahmed Rajab Ali Mansoori, Dr Salman Farsi Abdul, Dr Farok Iqbal Ahmed Mukdoomi, Shaikh Mohammed Ali Alam Anamat Ali Shaikh, Asif Khan Bashir Khan, Mohammed Jahid Abdul Majid Ansari and Abrar Ahmed Ghulam Ahmed. Thereafter, NIA told the court that it had no evidence against the nine accused in the case.